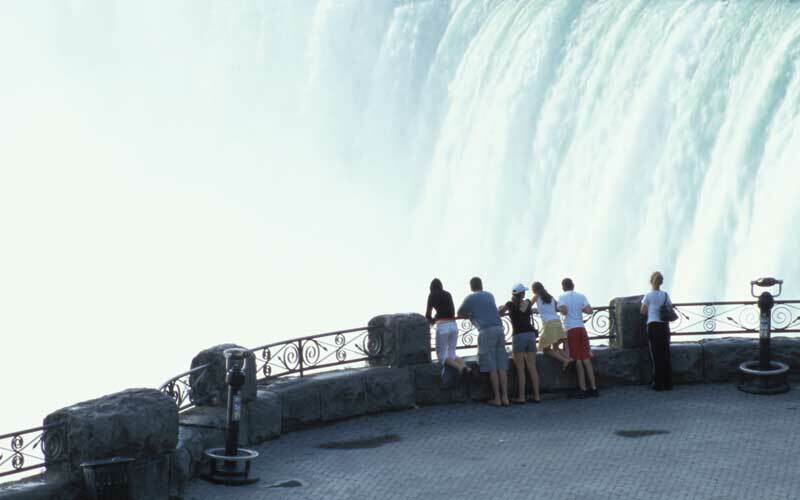 Customize your Niagara Falls experience with a Niagara Falls Private Tour. 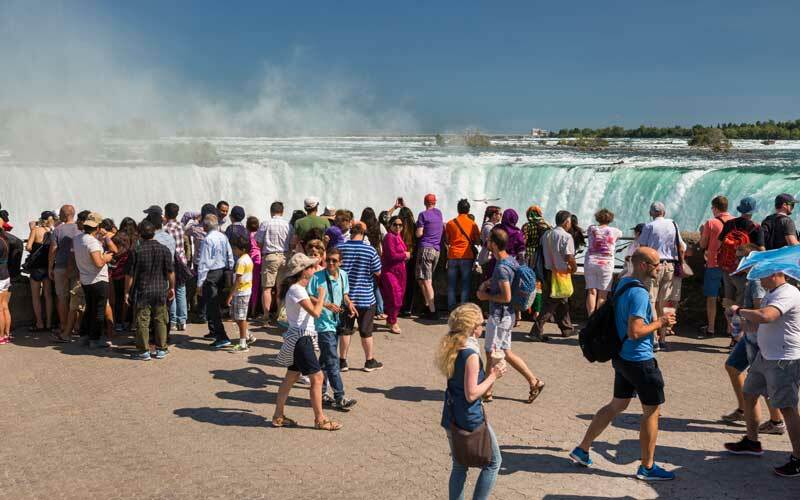 No trip to Canada is complete without visiting the Niagara Falls! 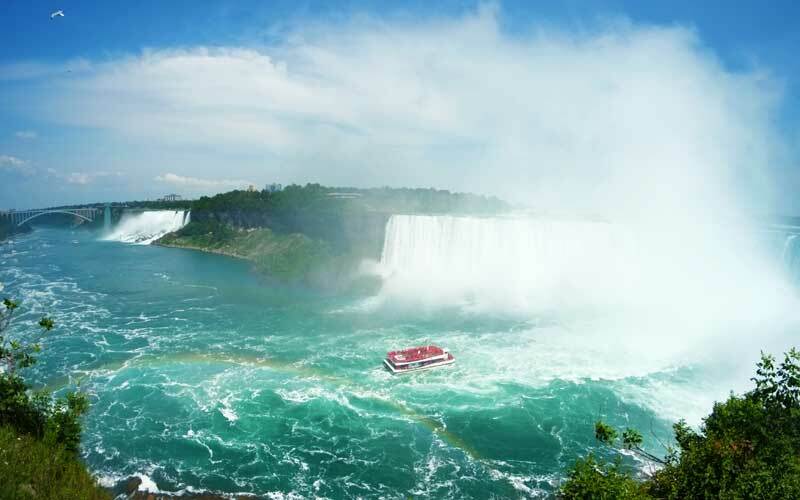 A ToNiagara Private Tour will pick you up at your Hotel (or specified pick-up location) and take you to Niagara Falls. 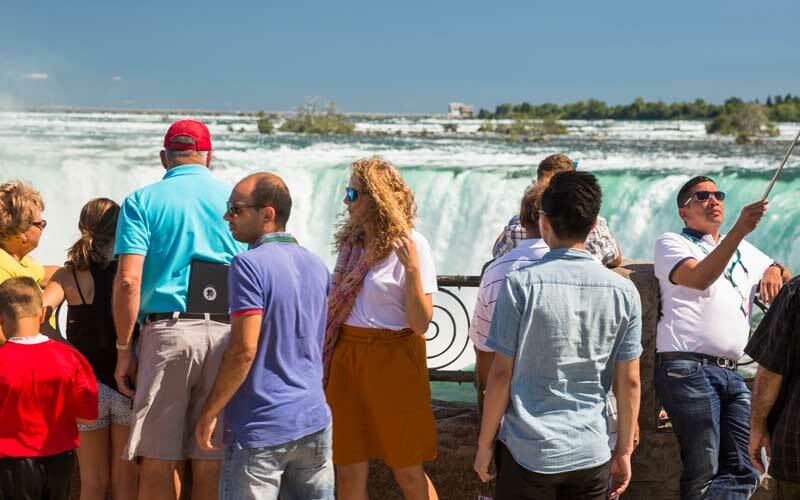 You will have the opportunity to witness the Niagara Falls, one of the natural wonders of the world, and to explore the Niagara region. 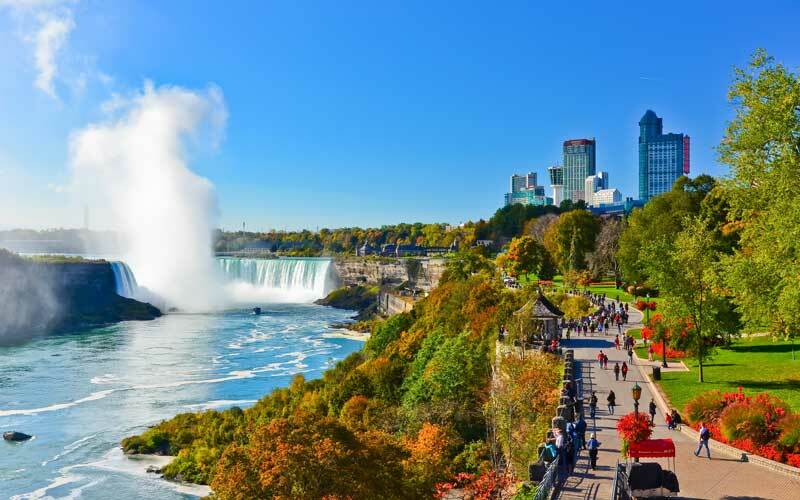 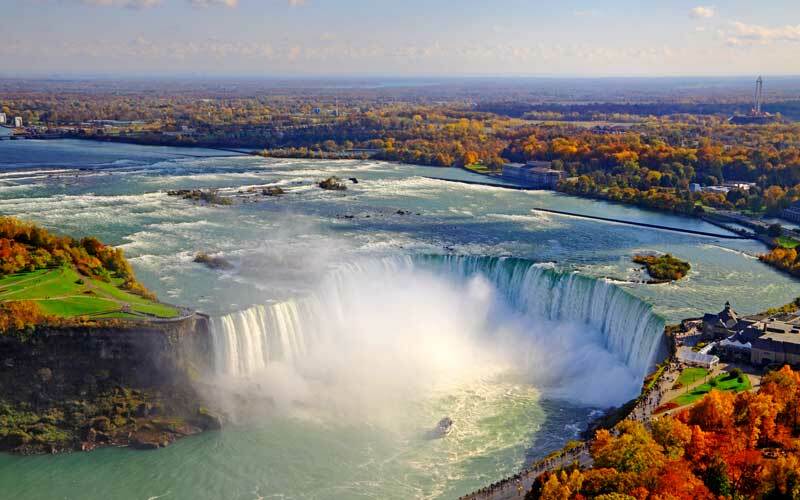 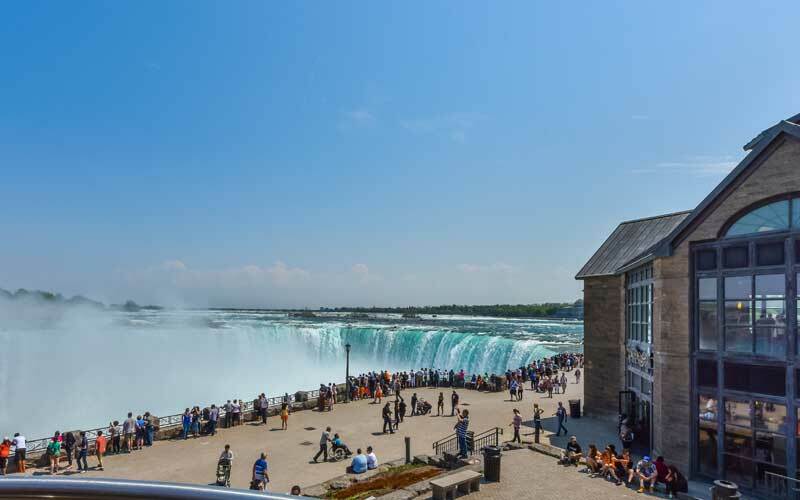 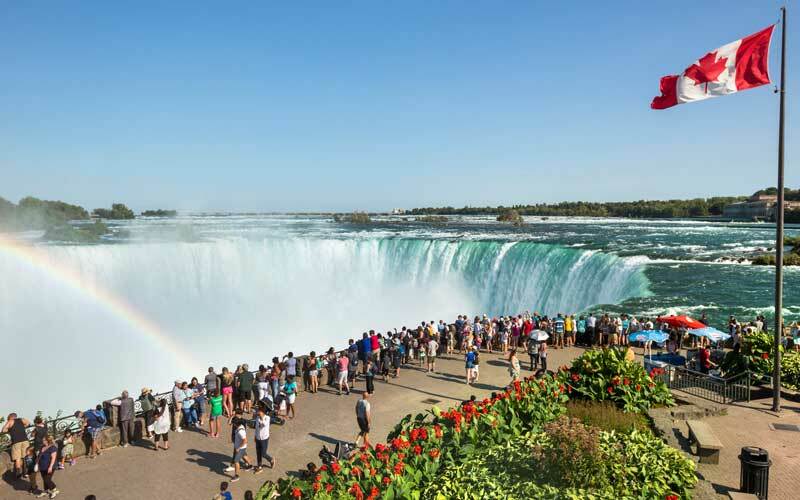 Since this is a customized tour you can visit the Niagara Falls attraction you want to see, for as long as you want to see them. 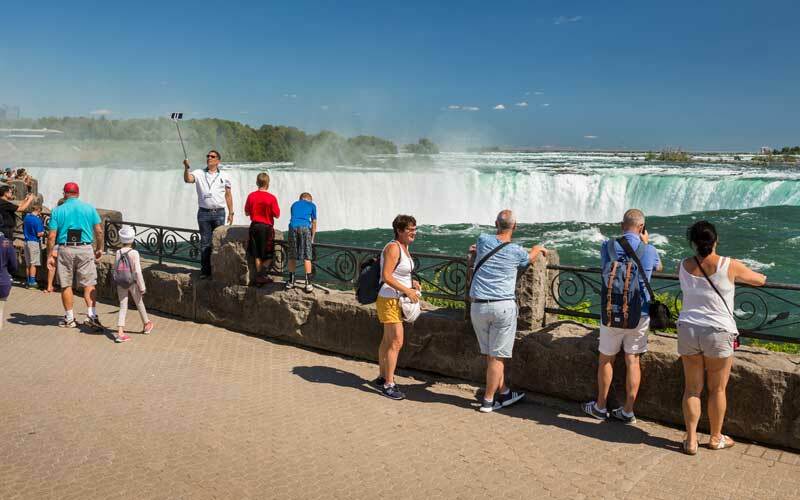 This tour is specialized for the busy business traveler, couple or small family that would like the freedom of choosing their own destinations and pickup/dropoff times. 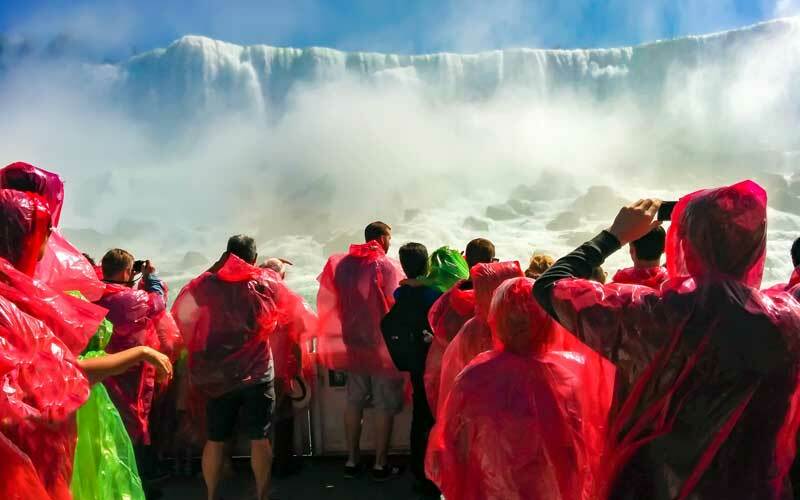 Everybody should have the opportunity to visit Niagara Falls and now they can with a Niagara Falls Private Tour.